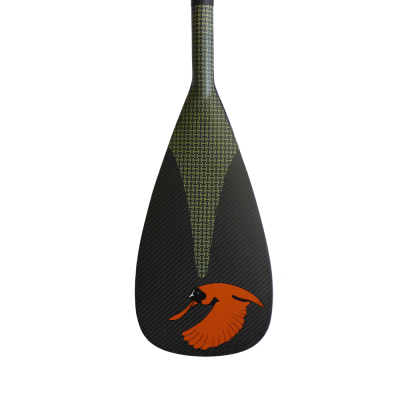 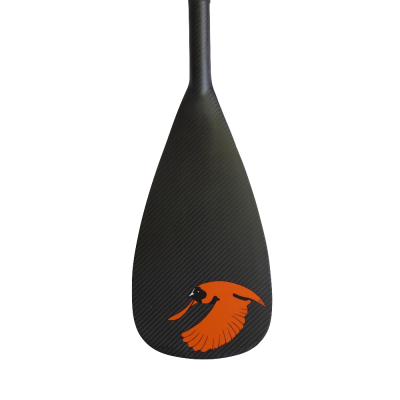 The perfect paddle for smaller stature paddlers and kids. 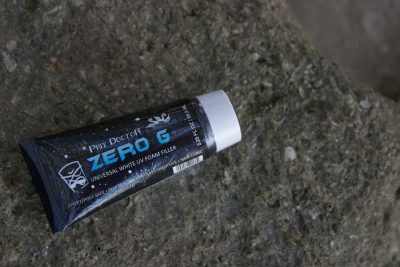 The narrower blade ensure placement closer to the rail of your board. 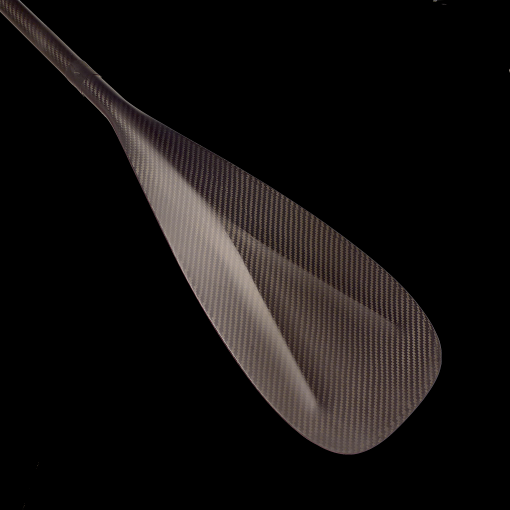 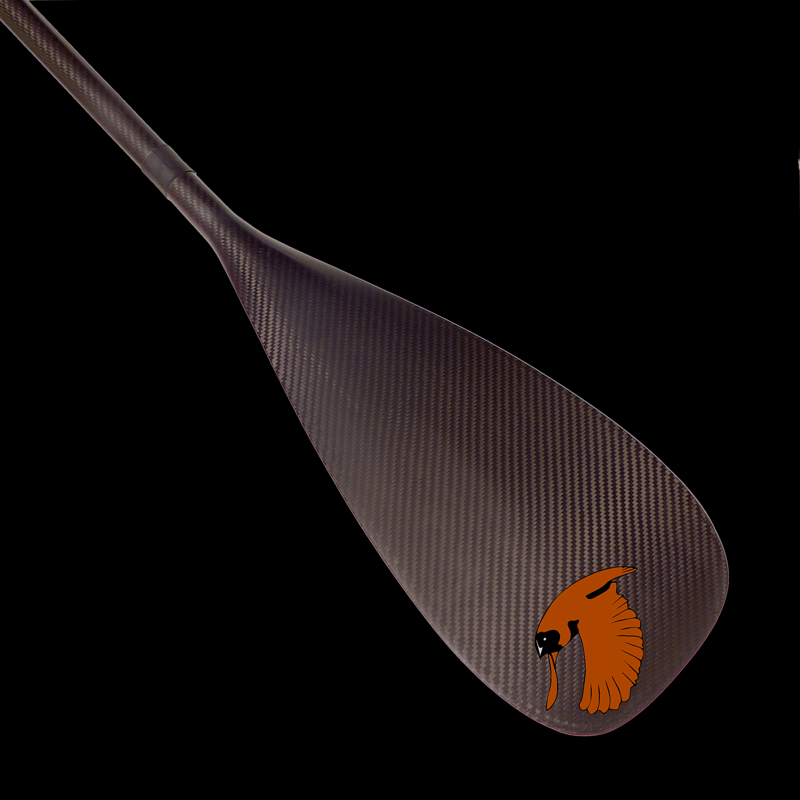 The power Y dihedral spline has a smooth, stable catch. Including the popular Secure Lock adjustable clamp & NEW zero-rotation track. Carbon fiber shaft and blade. 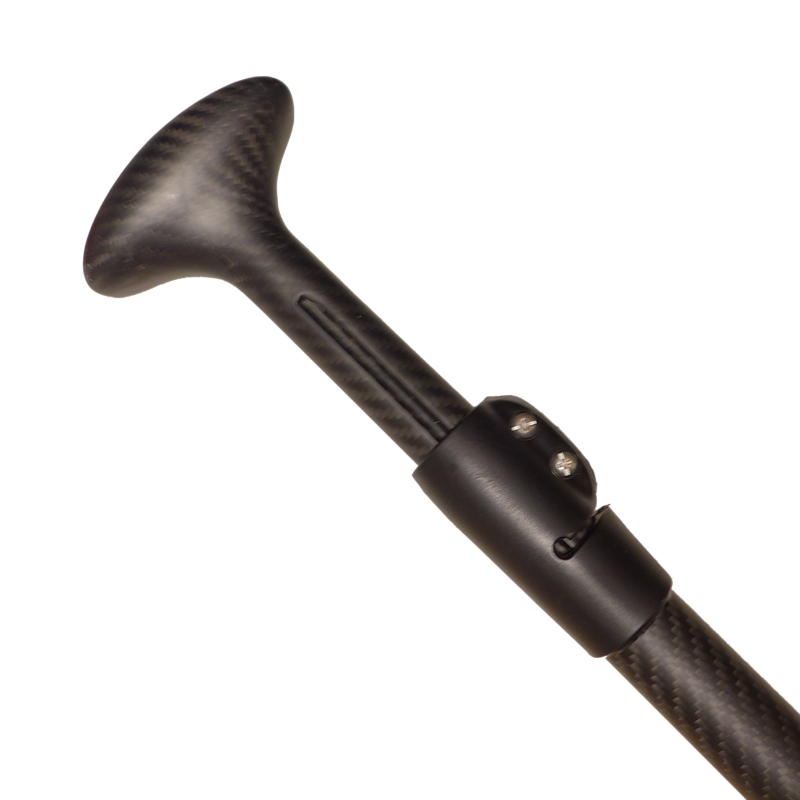 Adjustable from 60 3/4″ (155cm) to 79 1/2″ (200cm).